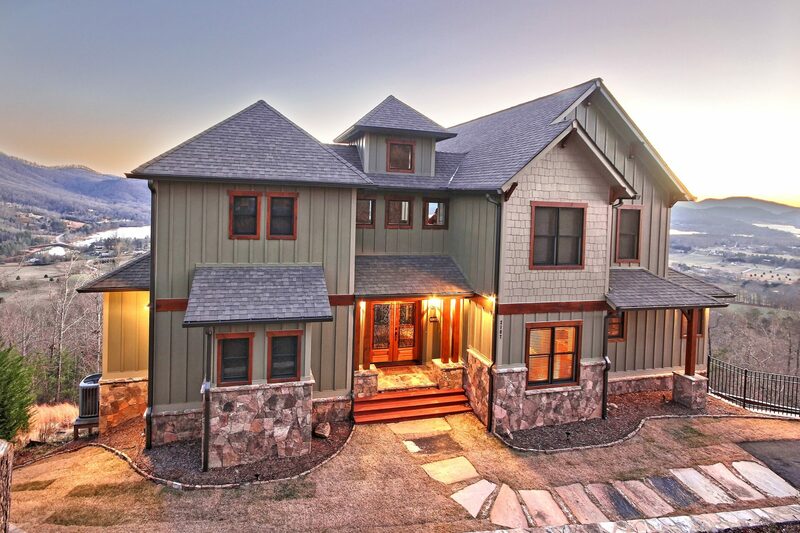 A luxurious mountain home that'sUniquely yours. We’ll help you discover the design details you love most, so every room becomes a retreat. 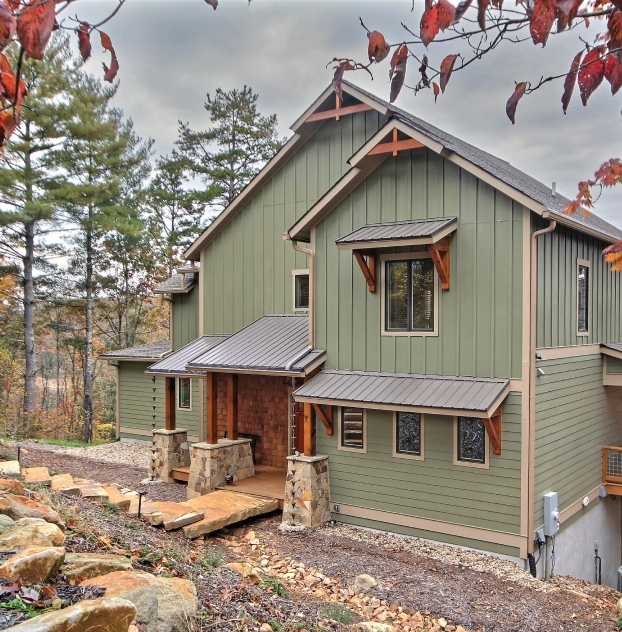 You’ll rest easy knowing we used the best materials and practices to build your mountain retreat. Never feel blindsided by unexpected costs. We’ll accurately price your home, so we stay within your budget. "Every time we arrive, it is like opening a present—one you really wanted! The attention to detail and craftsmanship with which our home was built continue to make us happy to be there as often as possible." "The entire Timberlake team was absolutely awesome from Day 1! It was OUR pleasure to work with them throughout this process! It's so refreshing to find such friendly, wonderful, professional, and honest people to work with!" 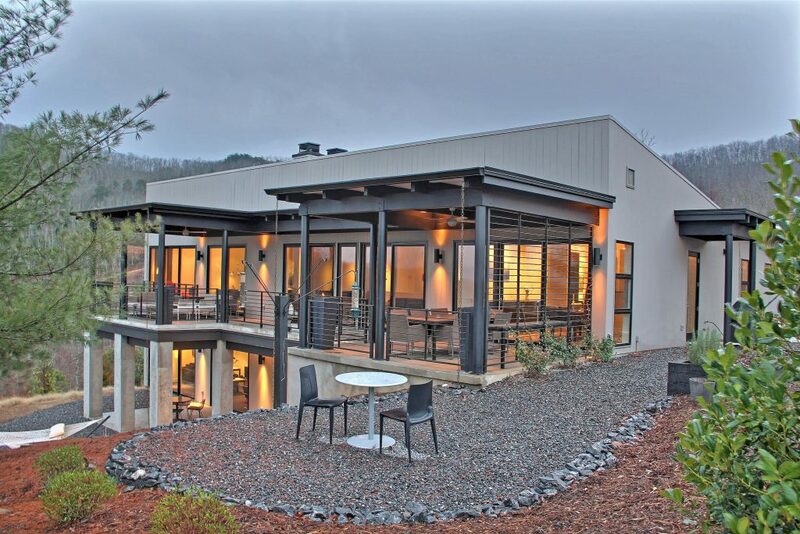 Partner with an expert to design and build your dream mountain home. We’ll help you develop your design. 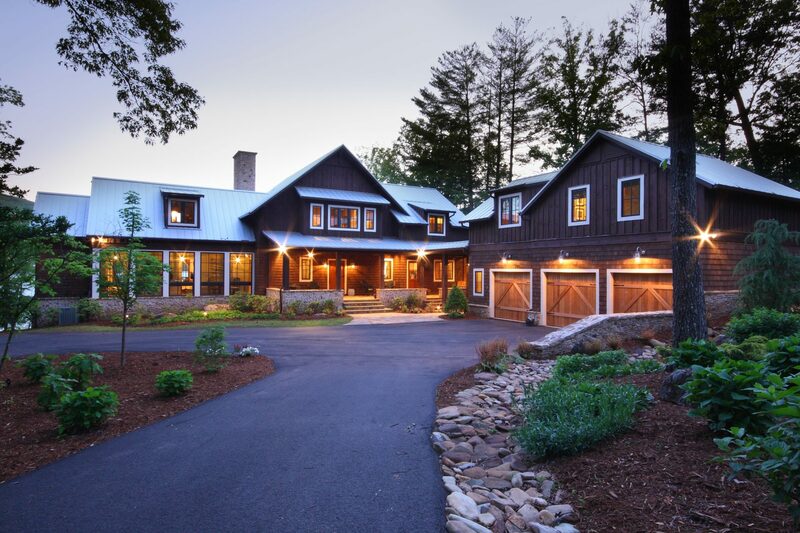 Watch your dreams come to life in the Blue Ridge Mountains. Every home is an expression ofthe families who enjoy them. The best way for us to welcome you to the Blue Ridge Mountain community is by ensuring every detail of your home is perfect. You’ve dreamed of one day building a mountain getaway, but it feels complicated to oversee a construction project outside of your hometown or even home state. Your hopes of settling in beside your outdoor ﬁreplace under a blanket of stars feel out of reach when you count all of the details to a construction project. At the top of your list of details is the question: who can I trust to build my home for me? You need a local expert who is passionate about the details of your mountain retreat. 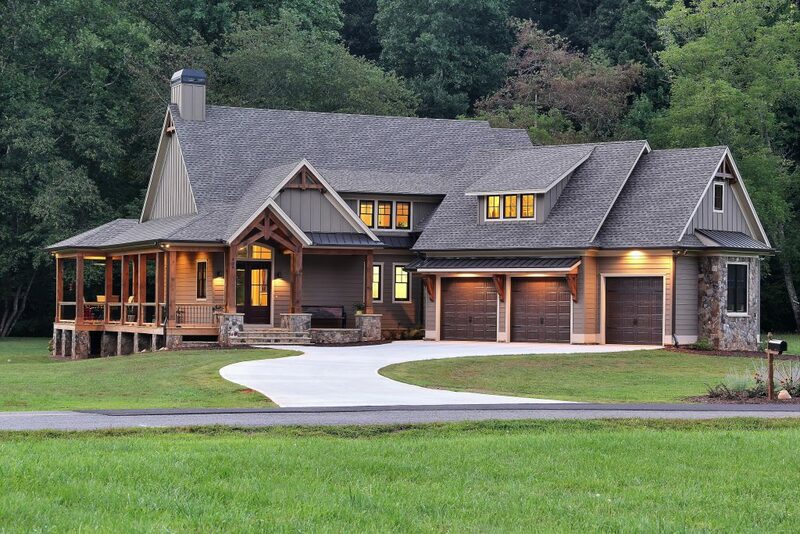 We make the Blue Ridge Mountains our home, and the best way for us to welcome you to the community is by ensuring the home we build with you is everything you’ve wanted. We know every little detail turns a construction project into the backdrop of many family vacations and weekend getaways. And, we enjoy working with homeowners like you, to design a superiorly constructed home you can enjoy for years to come. And, Build Your Perfect Mountain Getaway! 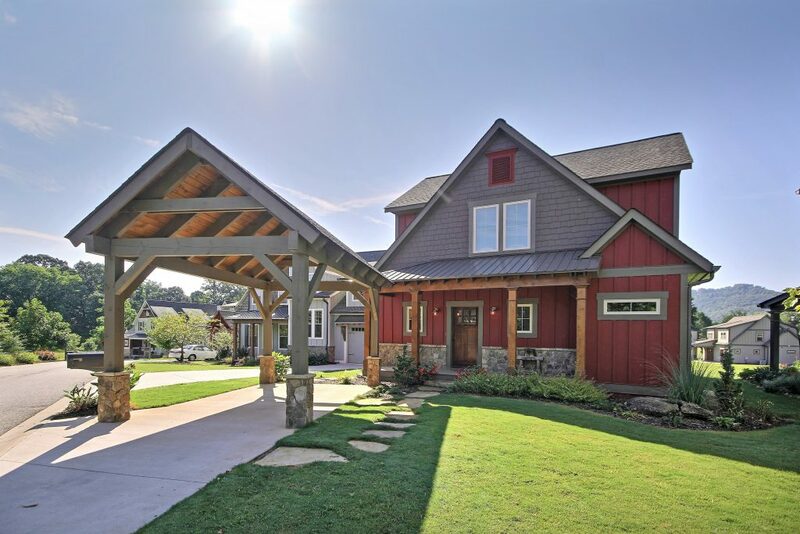 We look forward to welcoming you into the Blue Ridge Mountain community! 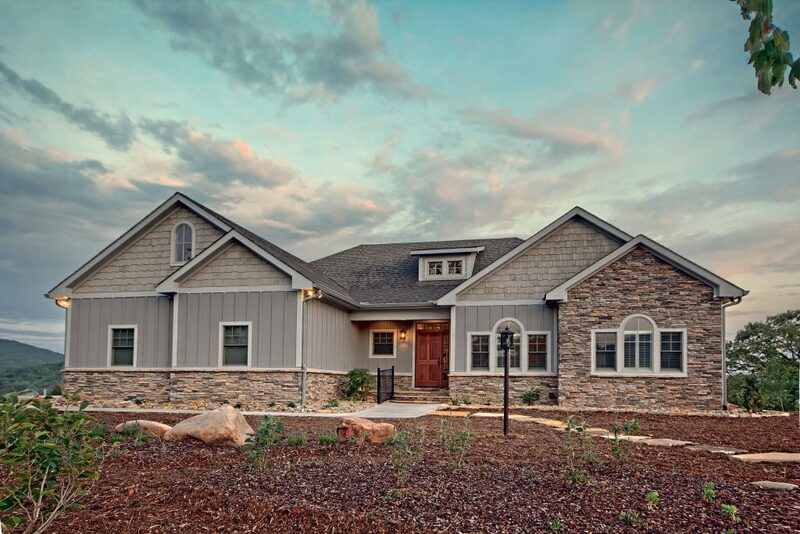 The first and most important decision you’ll make is who will build your mountain retreat. The experience of building your home lasts long after you’re handed the keys. If you have a smooth experience from design to move-in day, your home will always be a place of rest. But, if you face problems along the way, you’ll face unexpected feelings of regret. 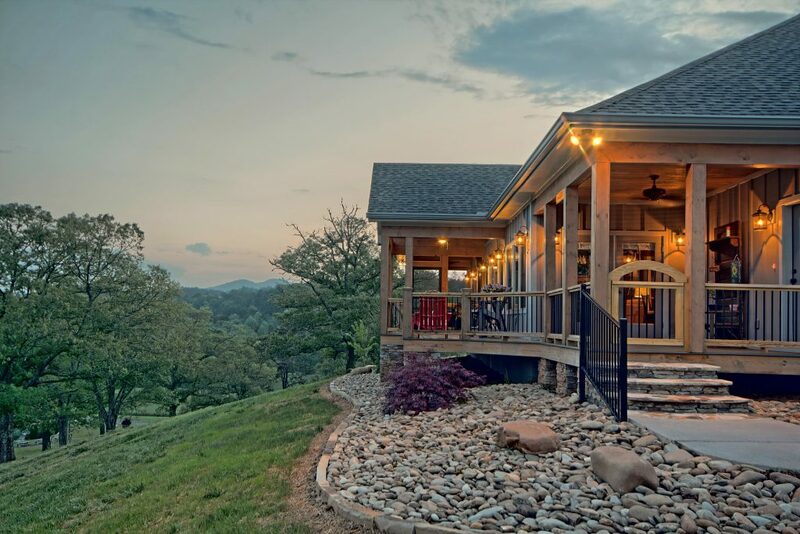 That’s why we strive to make every step of your custom home building process enjoyable so you can always ﬁnd rest in your mountain retreat.